Charming mountain towns are practically the norm in Colorado, but, to me, Telluride somehow seems a cut above the rest. Tucked into a narrow valley with glorious mountain views on all sides, Telluride was established in 1878 and is full of historic buildings, attractive houses, hip restaurants and cozy cafes. 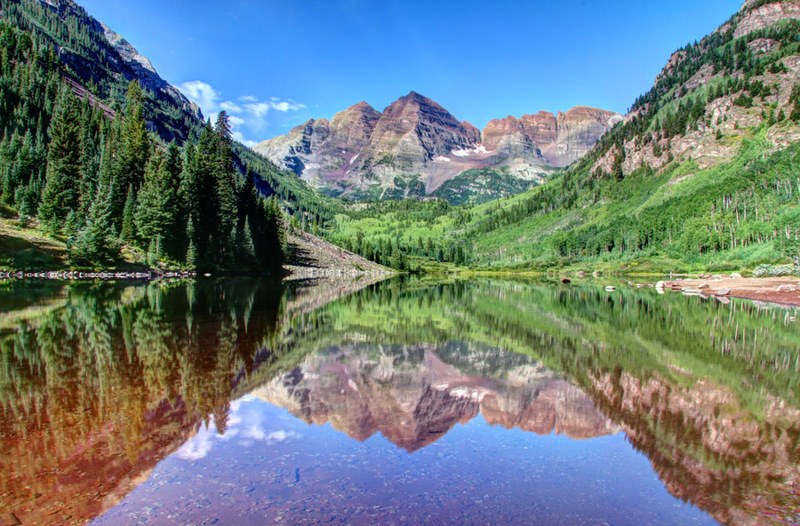 With local street fairs celebrating anything and everything, weekly farmer’s markets and major international music and film festivals, you’ll find the atmosphere in Telluride hard to beat. 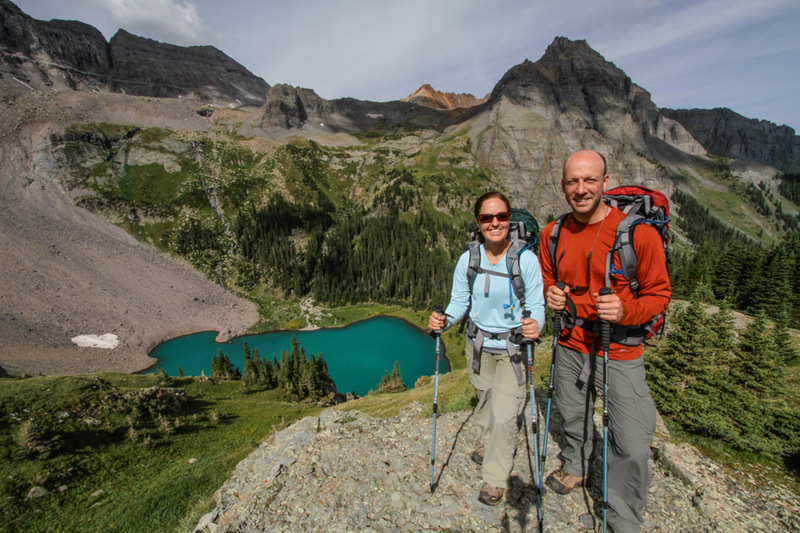 This is southwest Colorado, so it goes without saying that Telluride is an outdoor paradise. 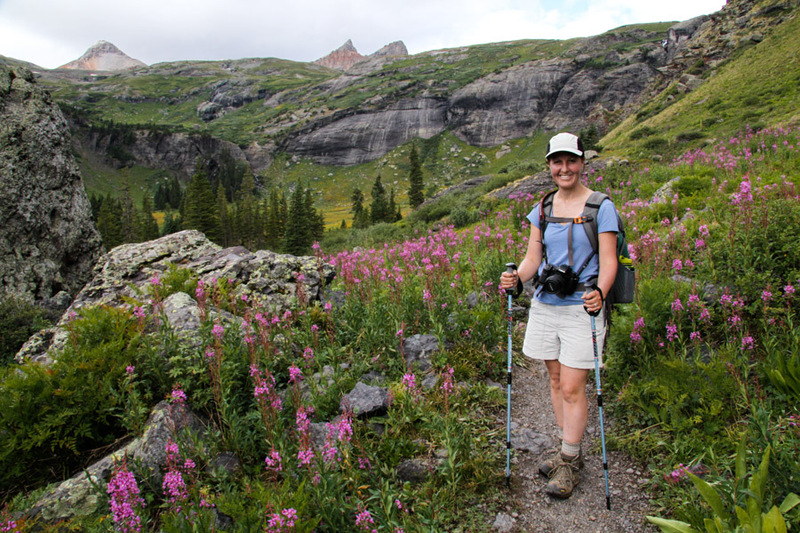 In addition to offering world-class skiing in winter, there are oodles of hiking trails—many leading right from town—to keep the outdoor enthusiast occupied all summer long. And for wildlife lovers, there’s even a herd of resident elk and a pond right in the middle of town with an active beaver lodge. How cool is that? Like I said, there’s just something about Telluride.